You can find more than just handguns, shotguns and rifles at the dollar stores. Some stores carry various other forms of unique, odd or interesting long range artillery toys. Artillery meaning they fire or launch something. 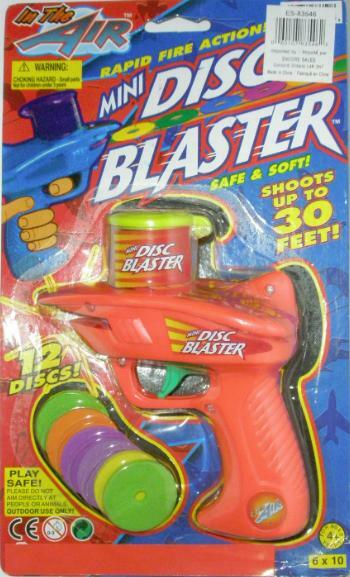 Read the full Mini Disc Blaster review. 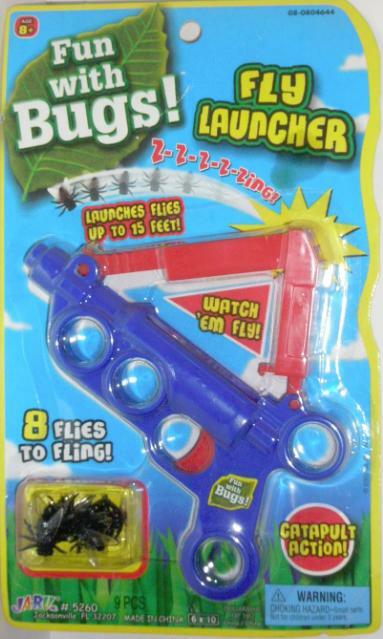 Read the full Fun With Bugs Fly Launcher review. Read the full Police Squad Crossbow review. Read the full Boxing Glove Gun review. 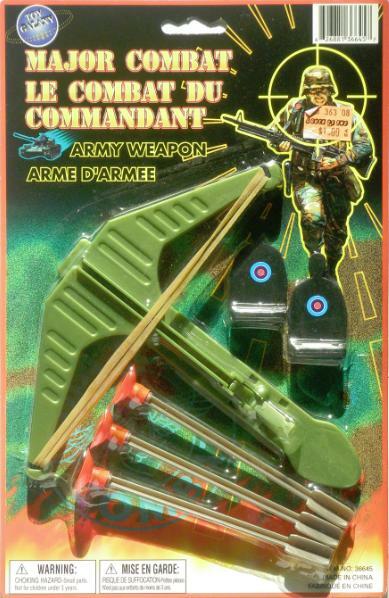 Read the full Dart Bow and Arrow Set review.